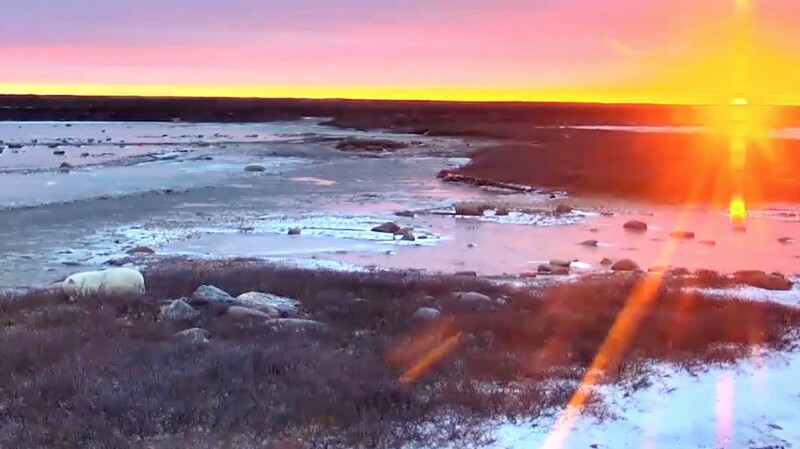 As the Polar Bear Migration Season winds down in Churchill, Manitoba, let’s take a moment to reflect on the wonders we experienced this fall on the explore.org Arctic Tundra Cams. 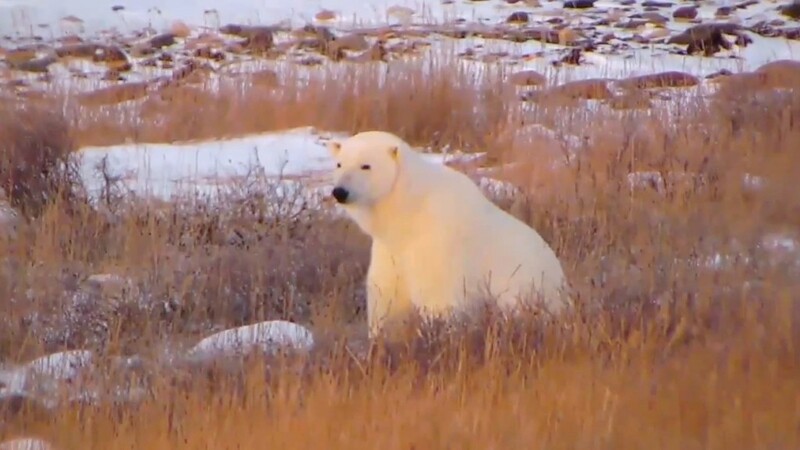 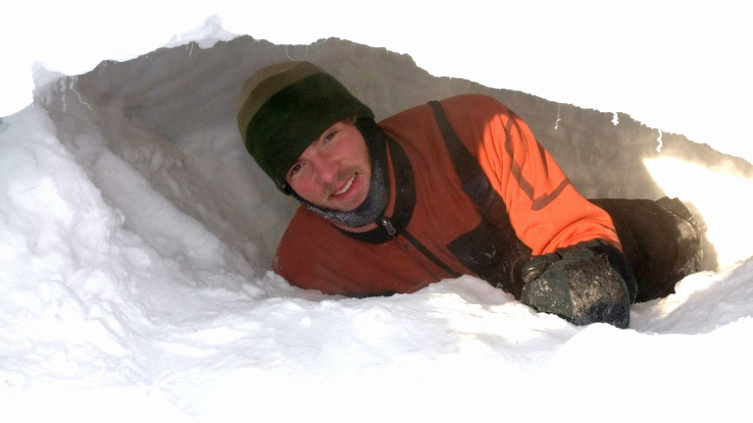 On November 22, 2014, BJ Kirschhoffer, Director of Field Operations at Polar Bears International sat down and spoke with PBI colleague Alysa McCall for a chat, live from Tundra Buggy One. 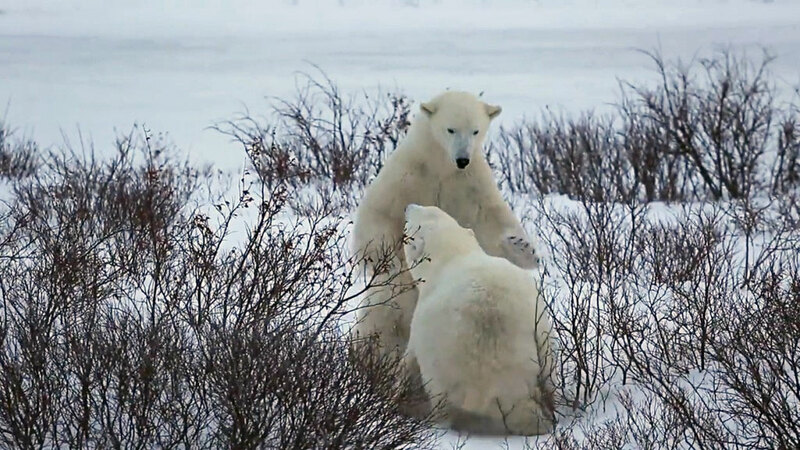 Two polar bears were seen wrestling on the Arctic Tundra from our cameras in Churchill, Manitoba. 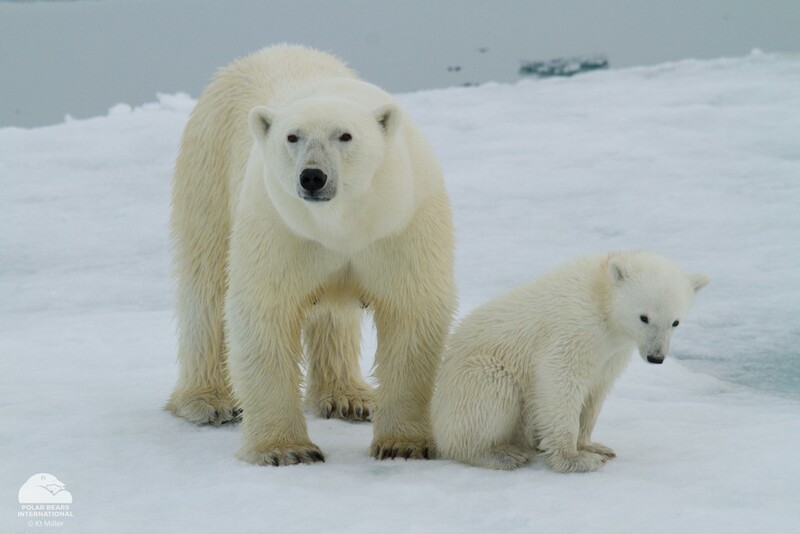 While they were just play fighting without the vim and vigor of a real brawl, the activity will actually train them for the days when they mature and vie for the attention of a female.